Huntington Bay opens onto four distinct destinations, and it ranks right up there in our book. 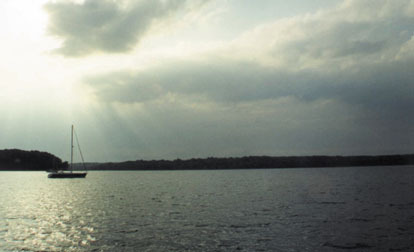 To the west is Lloyd harbor, a great place to drop a hook in early spring or late autumn. In the middle is Huntington Harbor, where we have spent many an enjoyable evening, and to the east is the larger Northport Bay, one of our favorite destinations. 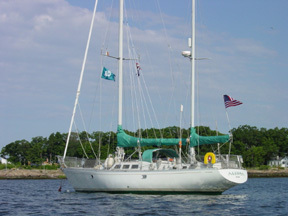 In the middle is also Centerport. A trip to Huntington Bay really means a trip to one of its offshoots.